Contains extra Calcium to help strengthen your turf's physical structure, increase nutrient uptake, and to help protect it from disease. 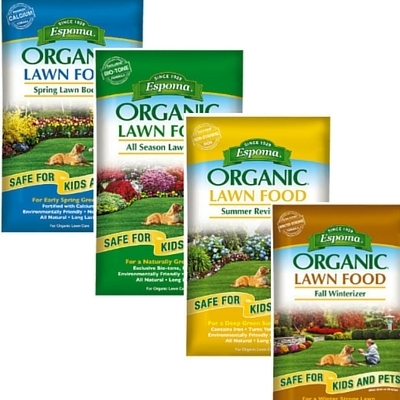 Contains Bio-Tone Microbes that help make nutrients more available to your lawn. Contains Iron that greens up the lawn without staining your sidewalks or driveways. Contains extra Potash for winter survival and next year's spring greening.